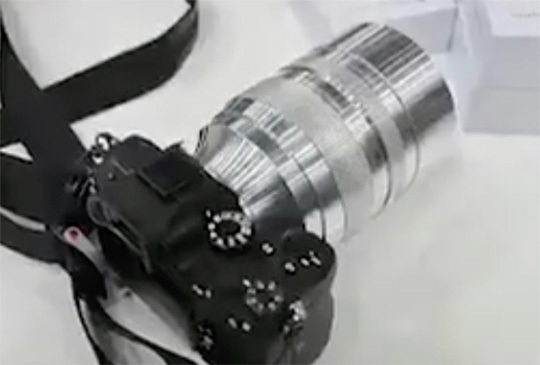 Another new lens prototype was on display at the 2018 Photokina - Nisi 75mm f/0.95 FE lens. The lens will be available for Sony E, Canon R, Nikon Z and L-mounts. Nisi recently announced a new line of prime cinema lenses. 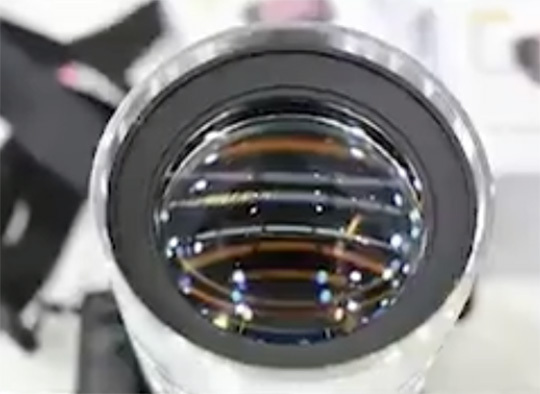 This lens is an early stage prototype. Housing, coatings and polishing of the elements are not comparable to the final production model. Nevertheless, we are allowed to show a few pictures to give you an opinion on the bokeh rendering of this lens. Since I am a NiSi ambassador we got an exclusive sneak peak at this lens. The lens is quite big and heavy as is to be expected from one with these parameters. It is a short flange/mirrorless design and will be available for several mounts (including Sony FE, Canon R and Nikon Z). The prototype we saw is native E-mount and the lens covers the full frame sensor area. Nisi products are sold at Adorama, B&H and Amazon. This entry was posted in Other and tagged Nisi 75mm f/0.95 FE lens, Photokina 2018. Bookmark the permalink. Trackbacks are closed, but you can post a comment.